Home » Blog » We Heard You: Who gets into programs? Due to high demand, participants may not always receive their first choice of program. 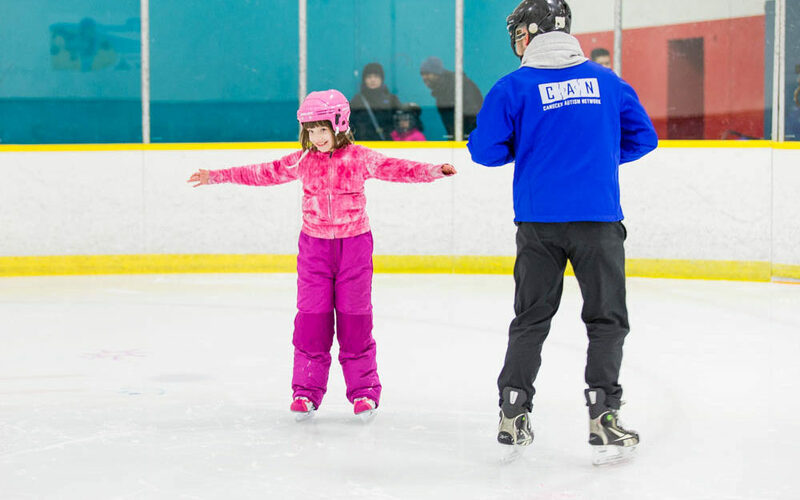 Our goal is to accommodate as many unique individuals with autism as possible throughout the year. In order to provide some insight as to how we achieve this, we have outlined the processes that guide registration below. 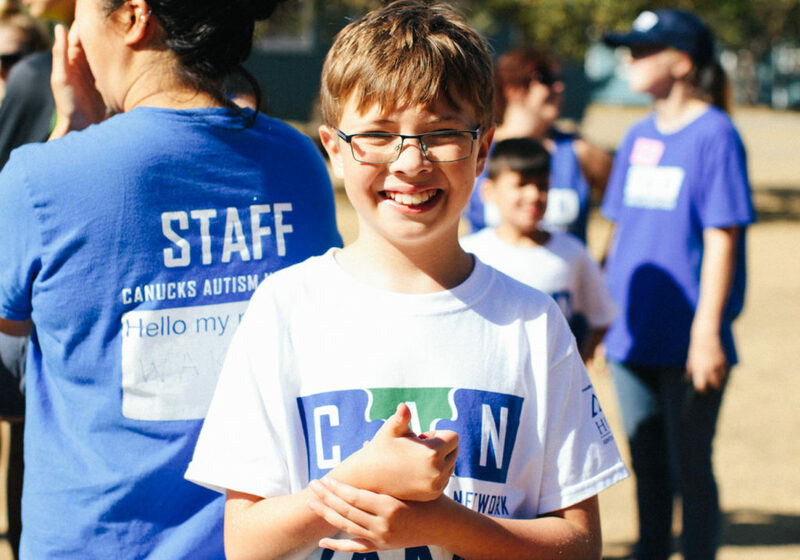 Registration for CAN programs and events opens for one week on canucksautismprograms.ca through a process called “Pending Enrolment”. CAN members submit program requests online during the registration period. Registration is not first-come, first-served. Each program request immediately goes to “Pending” status. Once registration closes, CAN staff review all submitted requests and update statuses to either “Confirmed” or “Waitlisted”. If a participant has not previously taken part in a requested program, they will receive priority. Being on a waitlist for a program in the past will positively impact your chances of enrolment for future seasons. Participants with up-to-date accounts (ie. proof of diagnosis submitted, membership and program fees paid) and good attendance in previous CAN programs will receive priority. Our registration system includes a ranking feature, allowing participants to indicate their order of preference for program requests. If we are unable to fulfill a participant’s first-ranked request, we aim to accommodate them into their second or third-ranked program request. Submit and rank registration requests for each program that you’re interested in. Submitting just one program request does NOT increase your chances of getting into that program. Participants are encouraged to request and rank all programs and locations of interest in order to help us better identify demand. This will help guide future programming decisions and highlight areas most in need of fundraising support. Registration is not first-come, first-served. Do not feel obligated to register immediately at noon on Monday, November 19. Due to high demand, waitlists do occur. Don’t be discouraged. Being on a waitlist positively impacts your chances of enrolment for future seasons. If you are on a waitlist and a spot becomes available, we will contact you by email. Registration status updates will be sent out by Friday, November 30. We look forward to empowering participants to learn new skills, develop new friendships and create lifelong memories. What is each staff and volunteer’s roles in programs? Why aren’t swim programs longer? Why are programs offered at less than ideal times of the week?